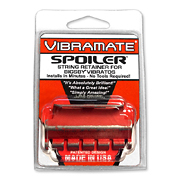 Vibramate String Spoiler - Red [VB-SR1-R] - $59.95 : VIBRAMATE, Official Vibramate Merchandise! 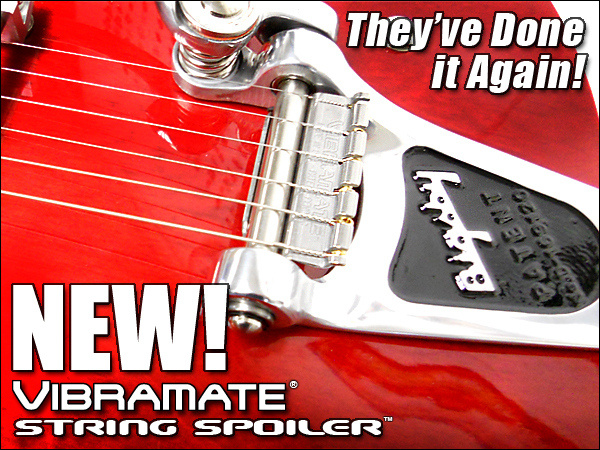 Red String Spoiler - Limited Edition! 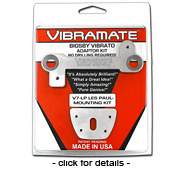 Now you can install strings on your Bigsby Vibrato in seconds with the Amazing Vibramate String Spoiler! 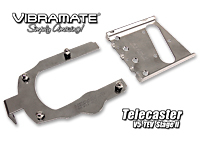 Installs in minutes without any tools or modifications. 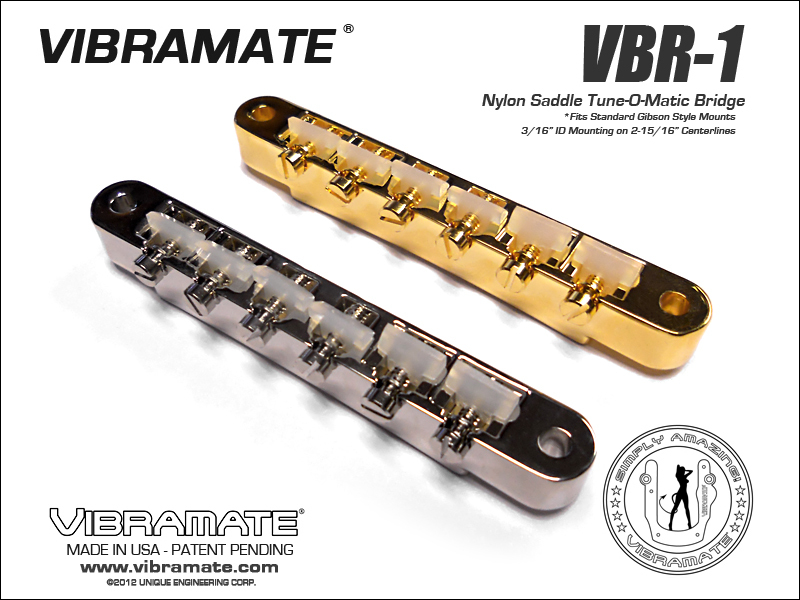 Made in the USA from polished Stainless Steel and Powder Coated in Distressed Vibramate Red!. 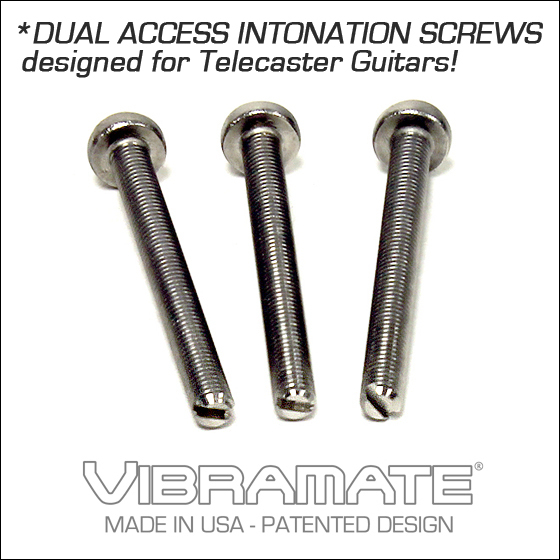 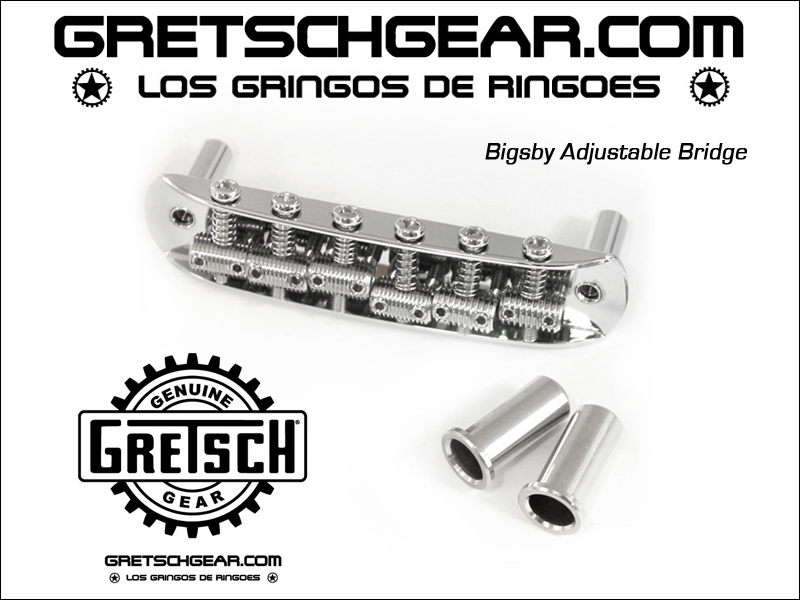 Universal design is interchangeable with all Bigsby vibrato models.